Vivo is riding on the pop-up camera craze by bringing it down even to its mid-range lineup. 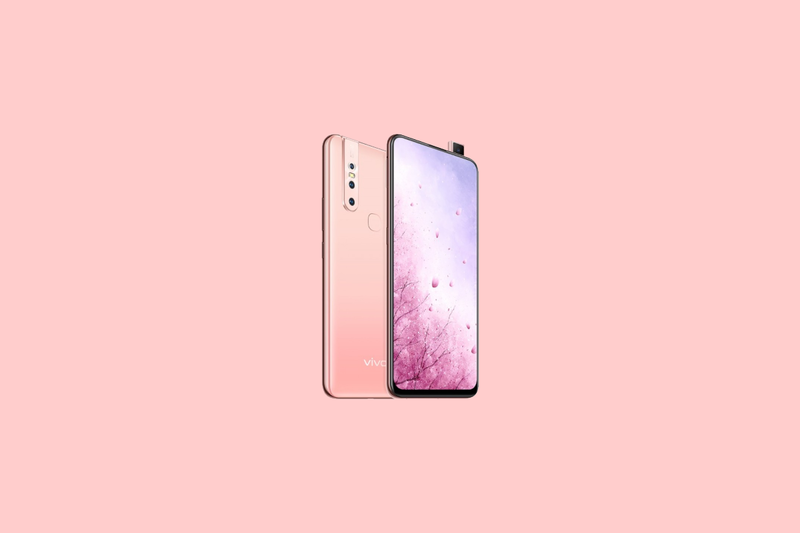 The pop-up selfie camera was made popular by the likes of the Vivo V15 and Vivo V15 Pro, and the new Vivo S1 sports a similar design with its 24.8MP pop-up selfie camera. The Vivo S1 bears a lot of similarity with the Vivo V15. The main points of difference on S1 is the lower resolution of the selfie camera, the larger internal storage, more network band support and the presence of a dedicated key for AI voice assistant. Since the device is currently limited to China, the AI of choice is Vivo’s own Jovi voice assistant. 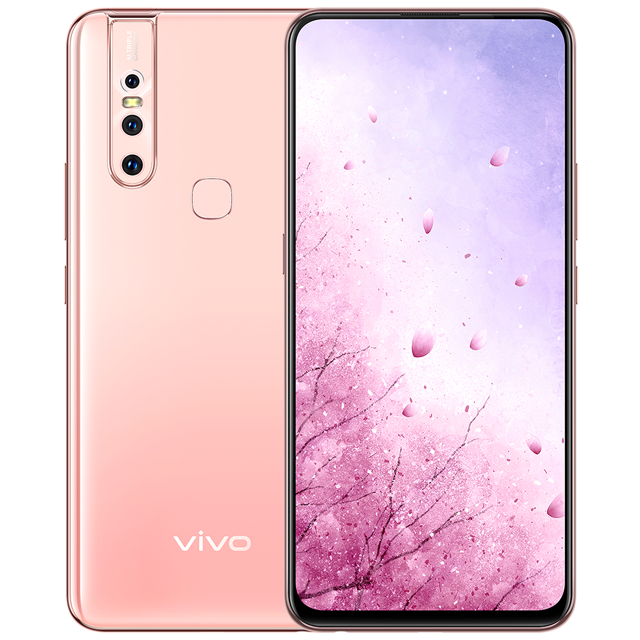 If the phone makes it way to markets like India, we predict that Vivo will opt for Google Assistant as that would be the sensible thing to do. The phone also has a 3.5mm headphone jack. The phone runs on Vivo’s Funtouch OS 9 based on Android 9. It also incorporates a Game Turbo mode to provide for a better gaming experience, though it would be better to keep your expectations grounded because of the MediaTek Helio P70 SoC. The Vivo S1 comes in Ice Lake Blue and Pet Pink colors. The phone is priced at CNY 2,298 (~$342; ₹23,544) and will be available for pre-order in China from April 1, 2019. 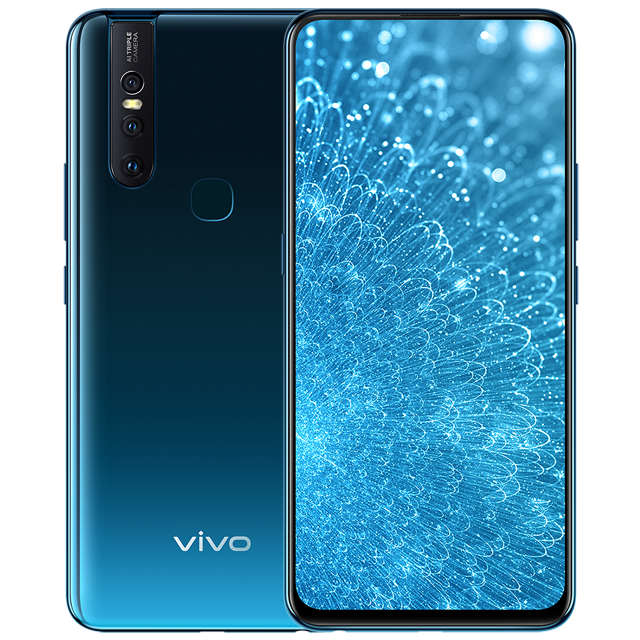 It is currently unknown if the phone will be launched in India, but if it does, the phone will likely hover around the pricing of the Vivo V15 (which in our opinion, was not very competitively priced in the first place).